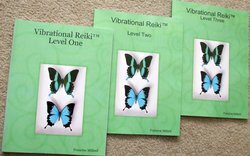 Vibrational Reiki™ is a series of Three books and certifications on the combination of using traditional Usui Reiki training with sound and vibrations. This powerful marriage of sound, vibration and energy enhances even the most basic of healing sessions and delves deep into the layers of dis-ease and dis-harmony. This energy system works on multiple layers of healing including the physical body, emotional body and spiritual body. You will discover how to combine both of these wonderful modalities into your next healing session to bring healing and balance to your client base. In this certification you will become a Usui Reiki practitioner, a sound therapist AND a Vibrational Reiki™ practitioner. Vibrational Reiki™ is the newest form of energy healing that combines Reiki, Sound and Vibrations into a system of natural healing that is more powerful and healing than any one system is alone. *This system contains three levels of training, attunements and certification. *This system is trademarked and copyrighted. Symbols-You will be attuned to 3 symbols that will enhance your body's healing process. These symbols can be used to bring physical, spiritual and emotional healing to your life. -ADDITIONAL FEES WIL BE CHARGED IF YOU WANT PRINTED CERTIFICATE MAILED TO YOU. That's a total of 25 ce's!!! When you are ready to teach, you may purchase these books either online or directly through me at your special discounted price of $10 plus $5.99 postage. Contact me when you are ready to teach your own classes and I will let you know what the total of your order will be and will send you an invoice for the order. ONLY Vibrational Reiki™ Masters can order books at discounted prices for their classes. This manual will be emailed to you AFTER the successful completion of the three levels of training. You will also be shown how to pass attunements for all three levels of Vibrational Reiki™ training. In Vibrational Reiki™ Level One Manual, you will be attuned to the Usui Reiki Level One level of training and you will receive one attunement and a certificate as a Usui Reiki Level One practitioner. There are plenty of easy to follow diagrams and illustrations in the book for you to follow at home. In addition-you will learn how to use tuning forks as both a sound and vibrational healing tool in your practice so that you will be able to call yourself a Sound Therapist. You will be given symbols to use to enhance the healing process. After you have finished reading the book and completed your assignments, you will receive a certificate entitling you as a 'Vibrational Reiki™' practitioner. I am just starting to get practitioners posted on this webpage. If you are not added, or if your information is wrong, please drop me an email at FrancineMilford@cs.com and I will be sure to get you name and information updated. All of my students can purchase manuals and tuning forks for their own classes. Just drop me an email for current prices. Books will be $10 and forks are 5% discount off retail prices. Save on shipping costs when purchasing items together. Drop me email for your own invoice. In the Vibrational Reiki™ Level Two Manual, you will be shown through actual photographs and illustration, a unique set of hand positions for using Reiki Energy. All included and illustrated in the book are new symbols and new ways to activate energy in the body. When you have finished reading the first part of the book, you will receive an attunement to the new symbols so that you will be can use them in the healing session. Also included in the book are ways to activate certain symbols using the basic beginner tuning fork set and genesis tuning fork. You will be shown new chakras (minor chakras) that we will incorporate in the healing sessions. When you have completed the book, you will also receive an attunement to the rank of Usui Reiki Level Two practitioner and you will receive a certificate as proof of your Usui Reiki Level Two completion. In Vibration Reiki™ Level Three Manual, you will shown the Usui Master symbol and attunement symbol. After reading this portion of the book, you will be attuned into the Usui Reiki Level Three and receive a certificate. 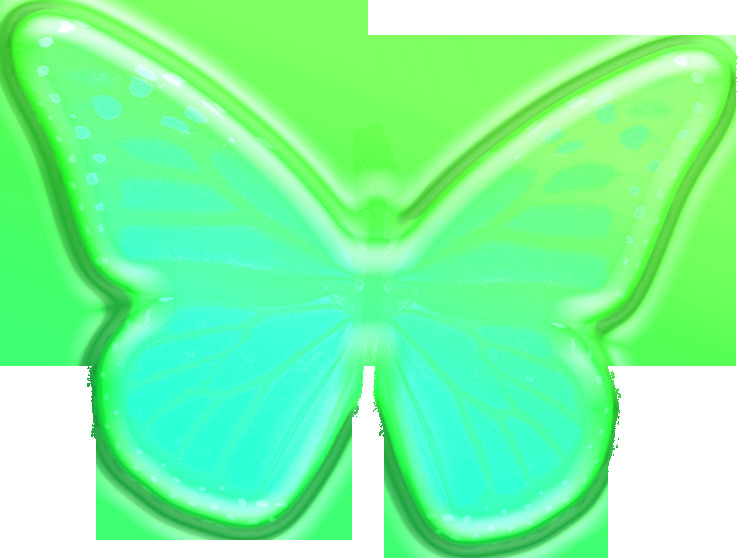 In the second half of the book, you will also be given additional energy symbols to use in the healing process. Through illustrations and diagrams, you will be guided on how to use these new symbols, along with their coordinating tuning forks, in a healing session. Successful completion of this level will qualify you to receive the Vibrational Reiki™ Level Three certifcation.